to Stay within Your Company’s Policy? In Part 2 of my series on Social Media, Background Checks, and Company Policy, I will discuss why your company should have a Social Media Policy and The 5 Things a Good Social Media Policy Needs. If you missed Part 1 where I discussed why you should be concerned about what is "out there" about you, you can find it here. Social Media Policy and the Law is a “hot button” issue. 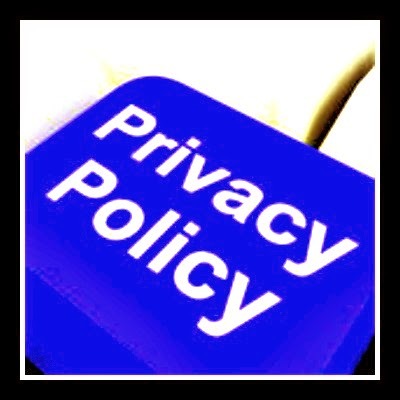 Many companies have social media policies that are outdated or non-existent. Keeping up with the ever-changing “social media world” is a challenge. The National Labor Relation Board (NLRB) is suspect of any social media policy that is too broad and far-reaching. It has filed complaints on behalf of employees when that policy is perceived to stifle free communication. Current thinking is that the use of social media is equivalent to the “water cooler” conversations of the past, and subject to the same protection. Because of this, a company’s social media policy needs to be written carefully. Your policy needs to address what types of online communication is acceptable and what is not. A good social media policy needs to recognize that what is posted may not always be flattering, but this does not automatically mean the post can be prohibited. It is also important that a social media policy states what restrictions apply to former employees. Certain issues concerning sensitive information need to be upheld even by employees that resign or are fired from a company. 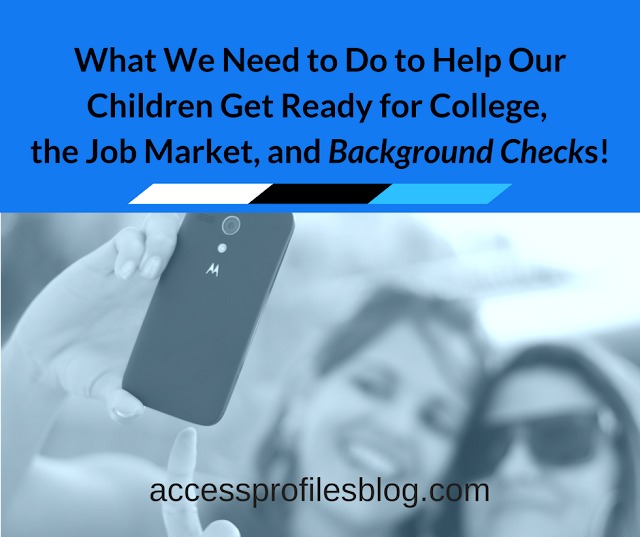 In Part 1 of this series, I discussed how Social Media is used in the pre-employment background check process, and these methods must be addressed in a company’s social media policy. A company needs to be very careful in their use of information obtained from social media in their employment screening. It is imperative that the information is completely accurate and compliant. To be compliant, a company needs to refrain from basing any hiring decision on information that is discriminatory or a violation of privacy. Many companies feel the need to monitor what is being said about them, even if what is being said is by their own employees. Therefore, it is crucial that these companies write very specific policies to deal with this. A good policy will state the extent of the monitoring and should not go beyond what is necessary to protect the company’s interests. It also needs to take into account the privacy of their employees. A sound policy needs to address this issue. It is important to clearly state that the posting or sharing of confidential information is prohibited. This is done to protect the company, its customers, and its employees from the release of such information. However, it must it be proven that posting or sharing this information would damage the company in a specific way. It is important here to keep in mind an employee’s right to privacy and free speech. In fact, many states have laws that do not permit any action against an employee for posts made during that employee’s free time. The use of social media by employees is a fact of life. Therefore, it is necessary for companies to create a Social Media policy that protects the company’s interests while recognizing the employee’s right to communicate. is definitely a balancing act, but one worth mastering! on your favorite Social Media sites. We would love to hear your views! This is a really useful post. Every company should have their governance around social media before just jumping into it. Along with a social media policy the company should also offer training so employees who do post know how best to do it. And don't forget the crisis plan when things go wrong. What will the company do and who will handle the problem. I think your suggestion on training is vital Marilyn. I also agree with you that certain employees should be earmarked to be the company "voice" online. It just makes sense. As far as a "crisis plan" goes, companies map out plans for other types of things that might go wrong, so why not in social media? You may not be able to plan for every eventuality, but you can outline a plan for negative media, customer complaints, employee "rants", etc.! Thanks again for taking the time to read and comment on my article. 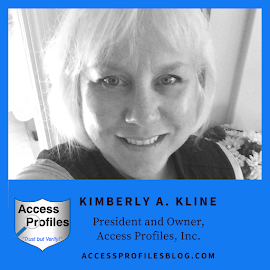 Terrific article Kimberly. I enjoyed reading it and contemplating your points. Thanks so much Tracy. I always appreciate your thoughts and your support! As with so many things "social", it should always be about Quality over Quantity! Happy to see SEO is following suit. Thanks for sharing this Tom! There is no doubt that many businesses may not be able to afford hiring an employee dedicated to monitoring online activity. That is why it is so important for that employer to have a policy, make sure employees are knowledgable about that policy (both when hired and with routine reminders and education), and get everyone onboard with keeping an eye on any social media activity about the company. Thanks for weighing in Matias! Good points Matias! Thanks for sharing!